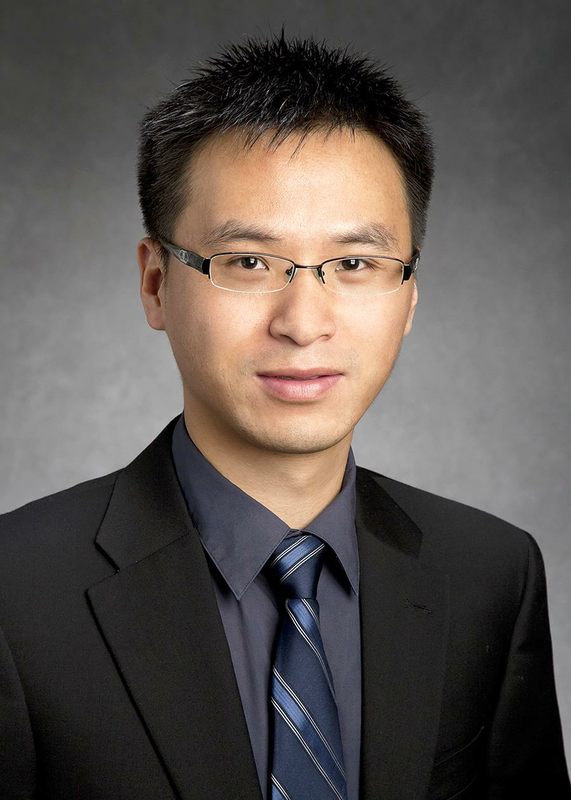 Ting Lu, an associate professor of bioengineering and IGB faculty member, wanted to know if the varying distances of interactions affect the organization of microbial communities. Addressing this question can help researchers understand how these communities assemble. Lu and his lab members —Venhar Celik Ozgen, Wentao Kong, Andrew Blanchard, and Feng Liu — developed mathematical models and a set of synthetic microbial communities to study the role of varying distances during microbial battles. They created ecosystems that involved one-directional competition, where one microbe kills another, and ecosystems with bidirectional competition, where two types of microbes kill each other.